Evolution of bicycle until this time has so many various types of bike already released. 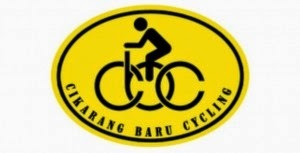 Function of bicycle has been changed from transportation tools to become sport activity or just for fun activity. So, we can see in our daily life, so many people ride a bike for different purposes. 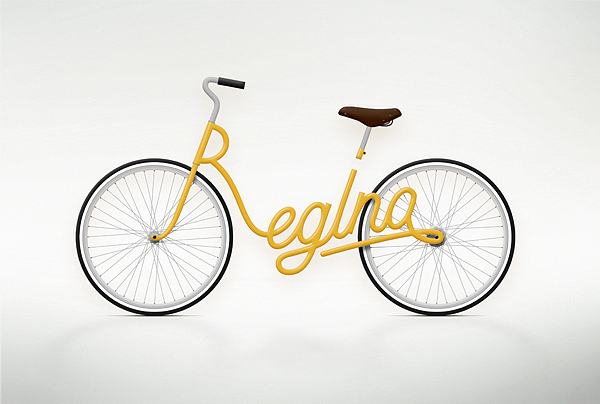 About the design of bicycles, there are various consideration by the designer. Strength and also light is the new technology already developed by designer and bike maker. 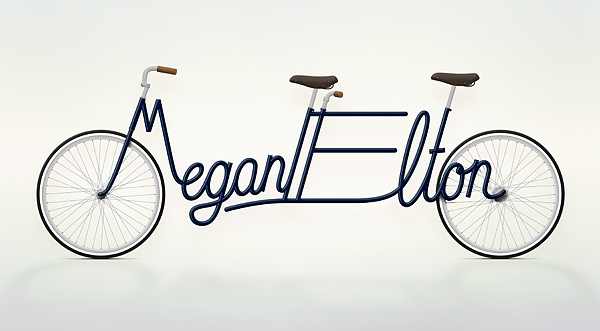 Style of the bicycles is another evolution of bicycles that maybe will be considered for the designer and bike maker. Like fashion, bicycle also have to follow trend of market and artistic touch will give something different and special for rider who use it. 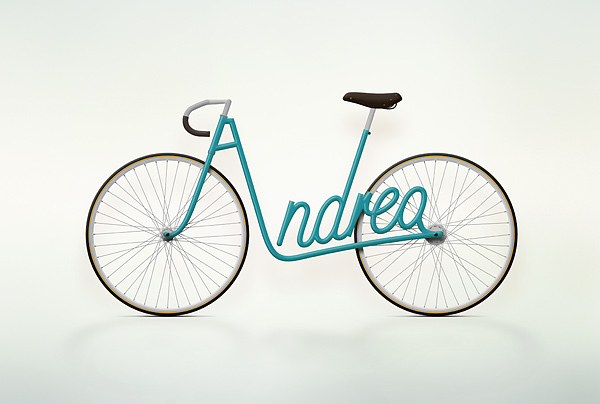 Bicycle4you.com found some art of design of bicycle. 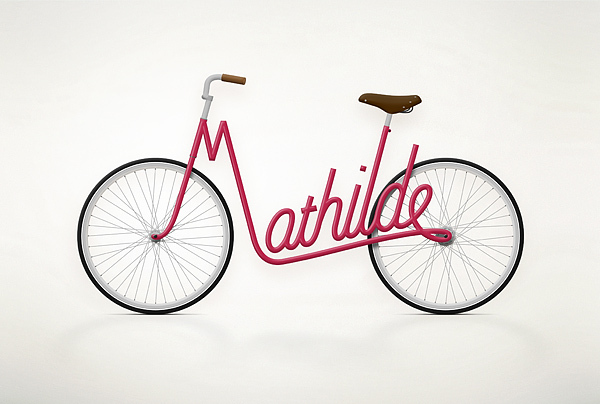 These “name-frame bikes” are a creation of Juri Zaech, a Swiss Art Director currently living and working in Paris. 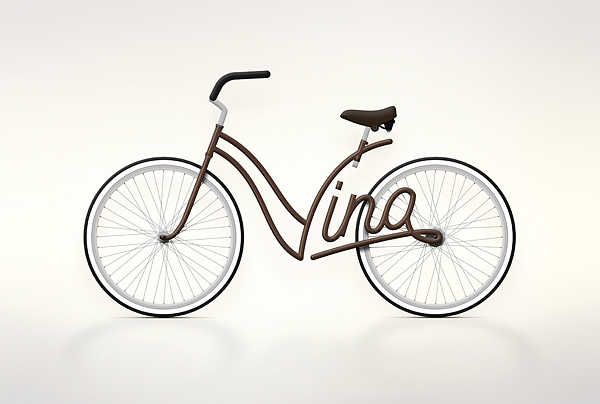 It is very awesome design that can be something special for the rider. I like it... How about you..? ?